Does your child become absorbed by interests in special topics? Does your child lack social awareness or interest in socialising? Making and maintaining friends is a common struggle. 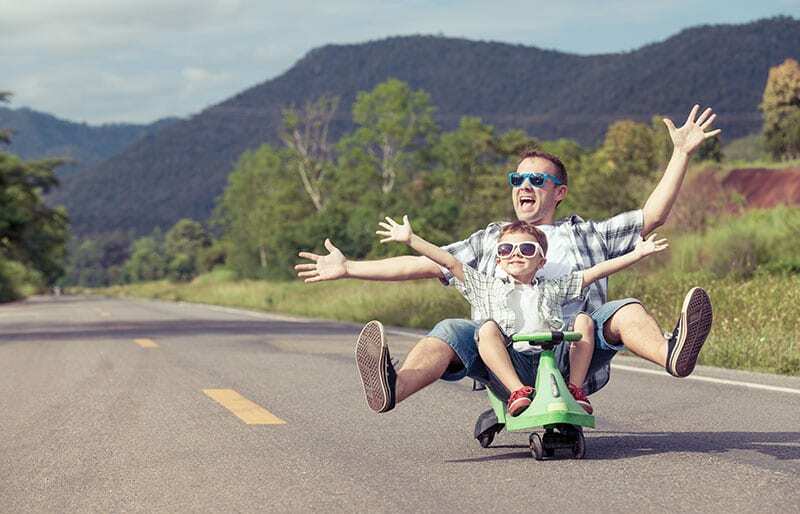 If you think your child can relate to any of these, your child may have Asperger’s syndrome. Asperger’s syndrome also known as Asperger’s disorder is a condition affecting a person’s behaviour, use of language and communication, as well as social interactions. According to the Australian Bureau of Statistics (ABS) about 1 in 100 Australians suffer from Asperger’s syndrome1. If children with Asperger’s syndrome are not linked to specialised care, they are likely to struggle understanding thoughts, feelings and emotions of others, thus making it difficult to relate to one another and ultimately being able socialise successfully. In some instances, these children may also develop anxiety disorders, depression and may suffer from anger outbursts. Children with Asperger’s syndrome tend to usually excel in early school years, as learning often requires a lot of repetition. As they get older however, they are likely to experience difficulties as comprehension is often required. At Vida Psychology we understand and specialise in supporting children with Asperger’s syndrome and their families. 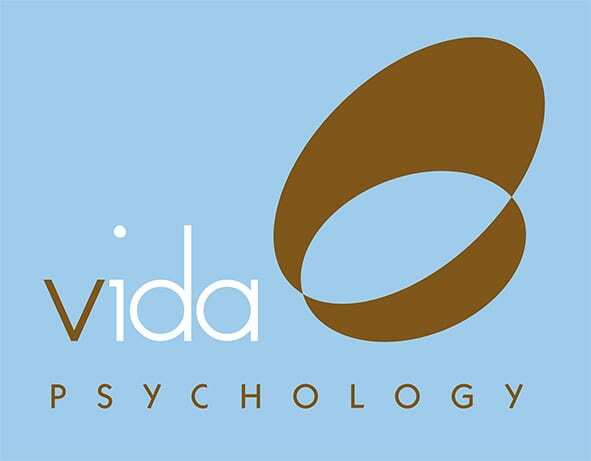 A Vida Psychologist can help you and your child understand how Asperger’s syndrome impacts your child and provide you with information needed to help maximise opportunities presented to your child. Your child will learn how to moderate moods, social skills and effective assertive communication. Help your child have the best start by calling one of our specialised Vida Psychologists on 9328 3636. Our Psychologists are qualified to diagnose Asperger’s, provide early intervention and parent support and education.